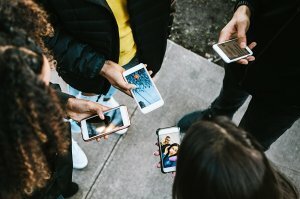 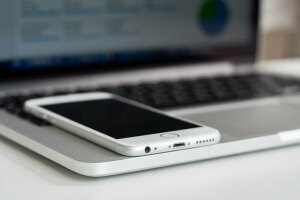 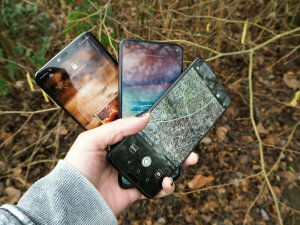 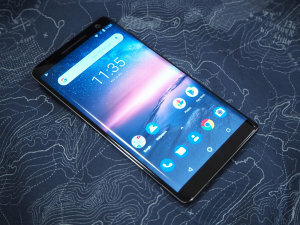 You don't have to buy a brand new phone to take the best smartphone photos - here, we go through what to look for when buying a used smartphone. 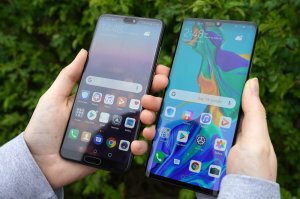 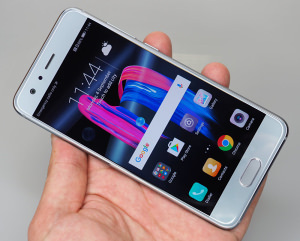 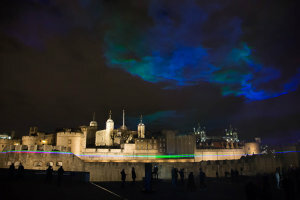 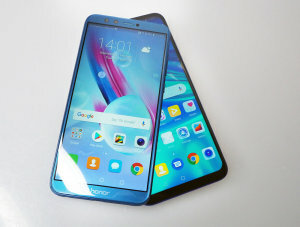 Huawei continued the P30 smartphone celebrations with a special Northern Lights laser show in London to mark the launch of the Huawei P30 Series and Stuart Fawcett went along to the event. 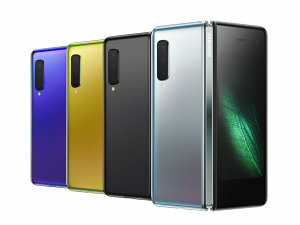 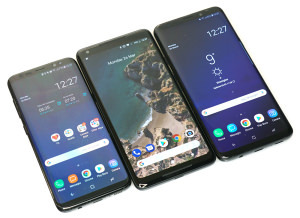 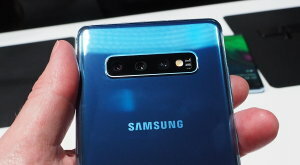 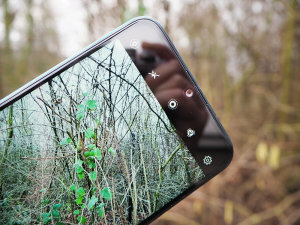 Gavin Stoker was at the Samsung Galaxy S10 smartphone launch and has a few more things to share about the new S10 collection as well as the Galaxy Fold.